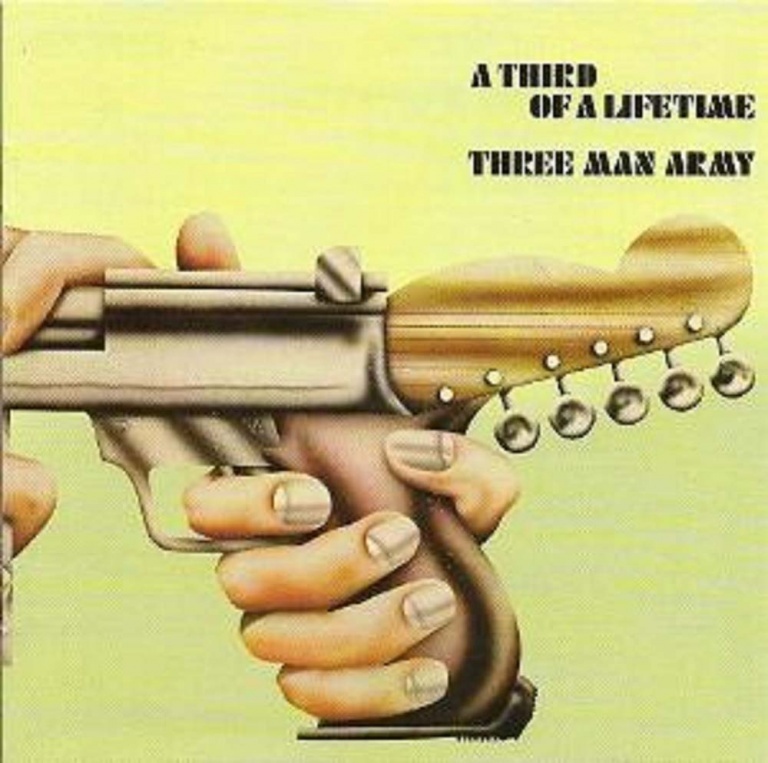 Esoteric Recordings are pleased to announce the release of a newly re-mastered edition of the classic 1971 album by Three Man Army, “A Third of a Lifetime”. Three Man Army was formed in 1971 by brothers Adrian and Paul Gurvitz, (assuming the pseudonym Curtis), who had previously been key members in the band Gun (famed for the 1968 hit ‘Race With the Devil’). Signing to producer Lou Reizner’s production company, Three Man Army recorded their debut album for the newly established Progressive imprint Pegasus. 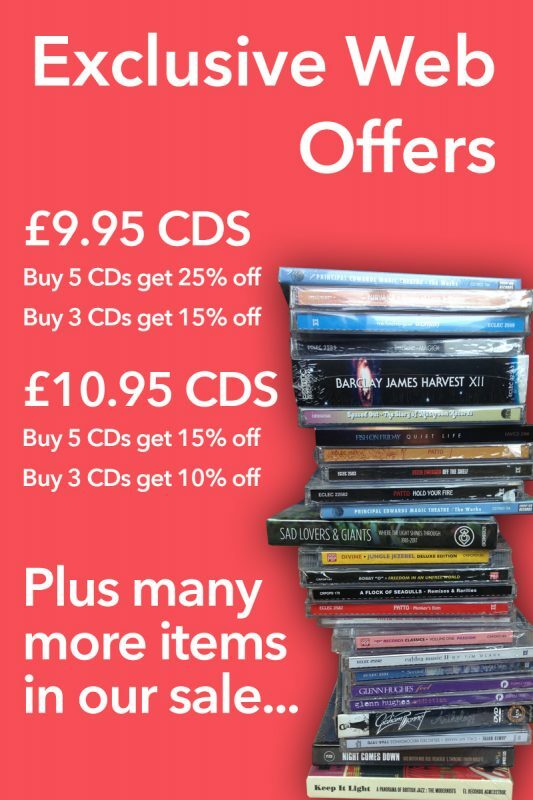 “A Third of a Lifetime” is a classic Progressive Rock album of the era that is now ripe for rediscovery, with tracks such as ‘Together’ featuring fine guitar work from Adrian Gurvitz, underpinned by a solid rhythm section and Mellotron keyboard. From start to finish “A Third of a Lifetime” is an impressive listen. This new, official release has been newly re-mastered from the original master tapes, features two bonus tracks originally released as a single in 1971 and includes a booklet with liner notes and fully restores the album artwork.